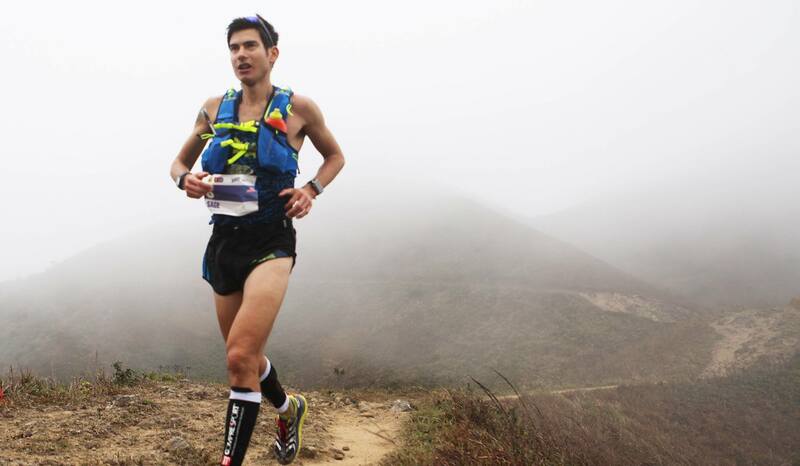 Sage Canaday has been running competitively since he was 12 years old. After graduating from Cornell University in 2009, he joined the Hansons-Brooks Distance Project. Sage’s book, Running for the Hansons, shares the story of his two and a half years with the team. He is a two-time Olympic Trials Qualifier (OTQ) for the marathon, becoming the youngest at age 21 to toe the line at the trials. Recently he changed from roads to MUT running (Mountain Ultra Trail), achieving instant success, winning multiple races and representing Team USA. 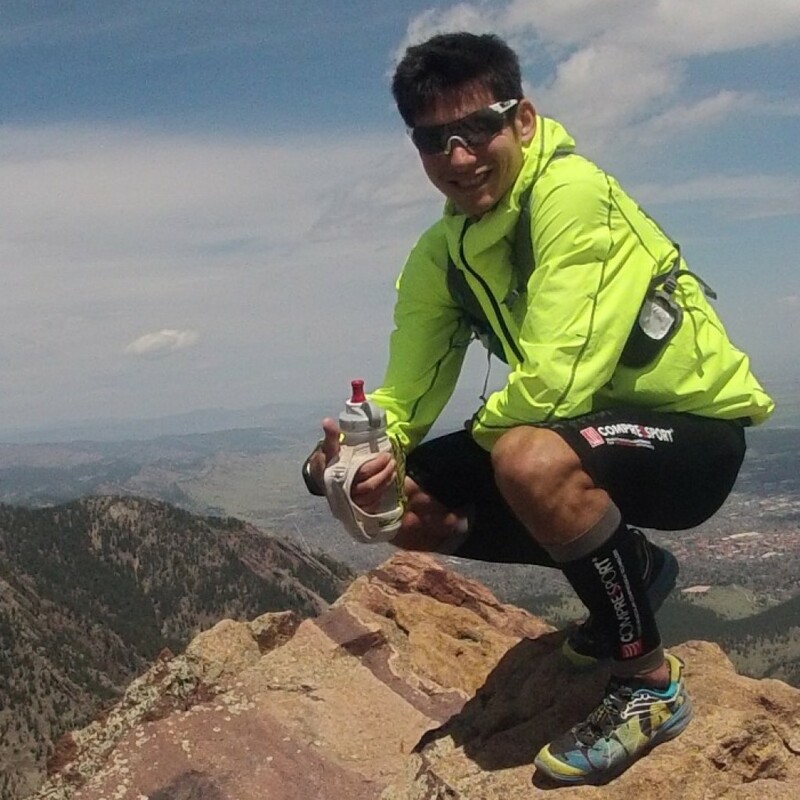 At the 2014 Pikes Peak Ascent, he became World Mountain Running Long Distance Challenge Champion, leading Team USA to a team Gold Medal. He is not only an incredible runner, he is also a musician, and pretty handy with a video camera too. His movie MUT Runner, that tells the story of the growth of Mountain Ultra Trail running in the US, had its national premier at the 2014 US Trail Running Conference in Estes Park, CO, in October of that year. He also has a YouTube channel where he shares weekly vlogs of his training and tips that come from questions he has received from his athlete followers. Sage shares all his training and racing data on Strava, and is very frank and honest, while also positively constructive, about where he didn’t achieve his goals. He is a Hoka One One sponsored athlete – check out a recent review of Hoka Bondi 5 shoes here. Sage came to be involved with this project as a result of serendipity playing a hand. We were both at Outdoor Retailer in SLC, UT, in August 2014. I had already met with Sage to talk about the US Trail Running Conference, and so when we found ourselves on the same flight back to DIA, I thought it would be cool to have a chance to catch up some more. Then our flight was canceled, and the airline couldn’t get us back to Denver until the next day. We ended up sharing a rental car and driving 8+ hours back to CO. During that journey Sage shared that visualization and guided imagery had played a key role in his best ever race in college, and he knew he would be an ideal partner for this project. I am honored to be working with Sage on this app, and look forward to where this adventure leads us! Check out Sage’s training tips, advice, and coaching programs, in partnership with his girlfriend Sandi Nypaver, at Sage Running.